Kanika Pruthi of Saffronart talks about the upcoming Station to Station project that will transport an array of cultural experiences across the United States – on a moving train! 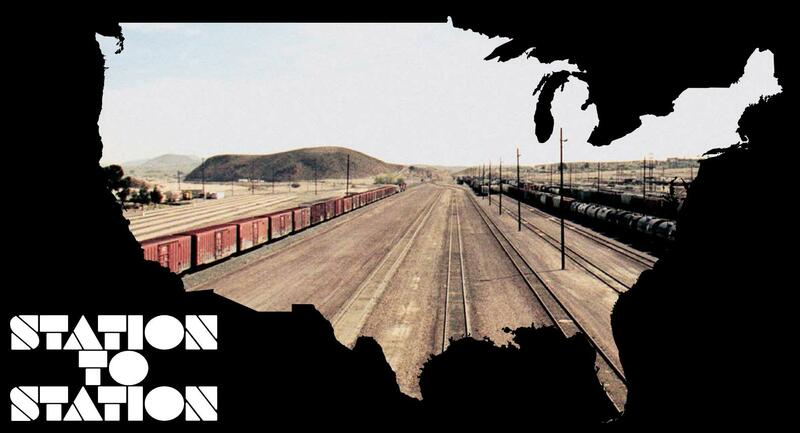 New York: Station to Station is an upcoming experience organized by artist Doug Aitken presenting an amalgam of shows, cultural interventions and site-specific events. Slated to begin on September 6 2013, a train will travel across the United States of America, from New York City to San Francisco, making nine stops across the country over a period of three weeks. 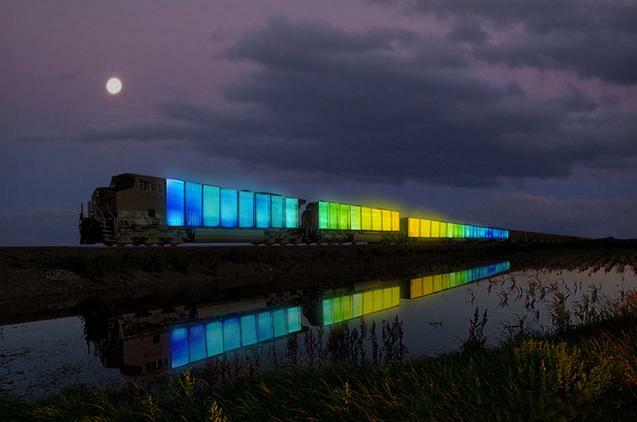 The train is uniquely designed as a moving installation/sculpture and will broadcast an exclusive experience to its audience. For a few days, the train will host a ‘moving’ experience, literally! Doug Aitken, widely known for his innovative fine art installations, utilizes a wide array of media and artistic approaches, leading the viewers into a world where time, space, and memory are malleable concepts. At each stop, Station to Station will curate leading figures from the art, music, culinary, literary, and film worlds for a series of events. The train designed by Aitkin himself will act like a cultural studio- hosting experiences not only at the scheduled stops but also on the moving train. The project aims at developing an endowment model for the arts given the recent cuts in funding for cultural programs in the United States. A part of the ticket sales will be utilized to support partner institutions and their programs for the year 2014. Station to Station is being made possible by the support and collaboration of the Levi’s® brand. Artists scheduled to collaborate to bring Station to Station to life include Kenneth Anger, Olaf Breuning, Peter Coffin, Urs Fischer, Meschac Gaba, Liz Glynn, Carsten Holler, Christian Jankowski, Aaron Koblin, Ernesto Neto, Jack Pierson, Stephen Shore, Rirkrit Tiravanija and Lawrence Weiner; musicians Ariel Pink, Charlotte Gainsbourg, Connan Mockasin, Dan Deacon, David Longstreth of Dirty Projectors, Eleanor Friedberger, Nite Jewel, No Age, Savages and Twin Shadow; writers Dave Hickey, Barney Hoskyns and Rick Moody; and chefs Alice Waters and Leif Hedendal, and the Edible Schoolyard Project. Following the cross-country experience, the project will continue to evolve through the museum program, the release of a documentary and a published book. To read more click here.